We’re back with our second look at wrestling related anime. 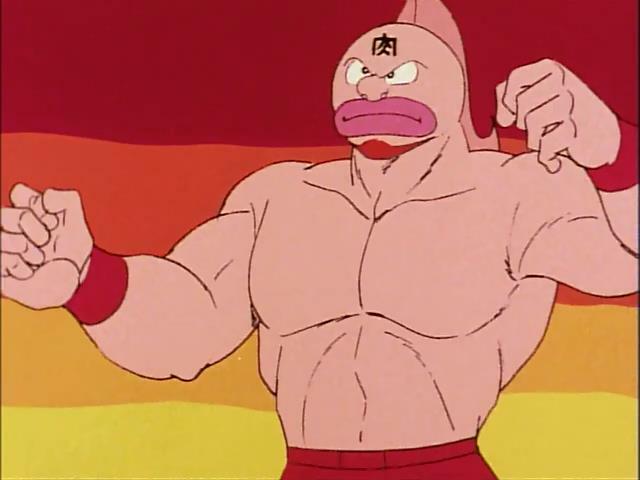 This time we check out Kinnikuman, Plawres Sanshiro, a Dirty Pair OAV, Metal Fighter Miku and Wanna Be the Strongest in the World. And joining us to do all that is Gary Hedges. Except he forgot to watch any of the anime we told him to watch! But that won’t stop us recording a podcast, so join us as we dabble our toes in the stormy waters of wrestling themed anime and play a game of ANIME ACRONYMS~! CategoriesAnime, Dynamite In The Brain, Podcast Tagsdirty pair, Gary Hedges, kinnikuman, metal fighter miku, plawrest sanshiro, wanna be the strongest in the world. Previous PostPrevious Let’s Go Goku! Episode 9 – Sorry for the Wait, Beerus. The Super Saiyan God is Finally Born! Next PostNext Let’s Go Goku! Episode 10 – Show Me, Goku! The Power of the Super Saiyan God! !